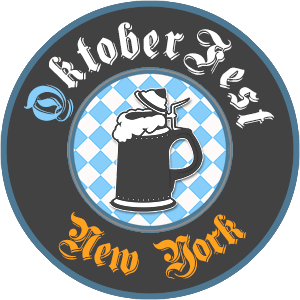 Contrary to popular belief, Oktoberfest in NYC isn’t just about the beer. There are mug-holding competitions, traditional Oompah dancing and plenty of places to feast on authentic German cuisine. While the weather is still breezy and bearable, hit some of the city’s best beer gardens and boat parties for three smashing weekends of fun. 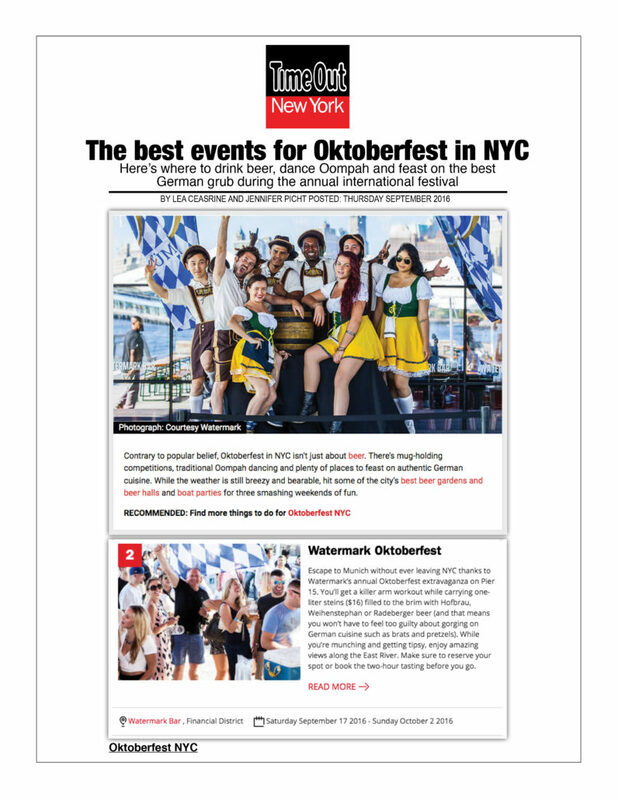 This celebration fo German culture is certainly one of the best things to do in fall, so don’t miss out!